What is hydrotherapy used for? 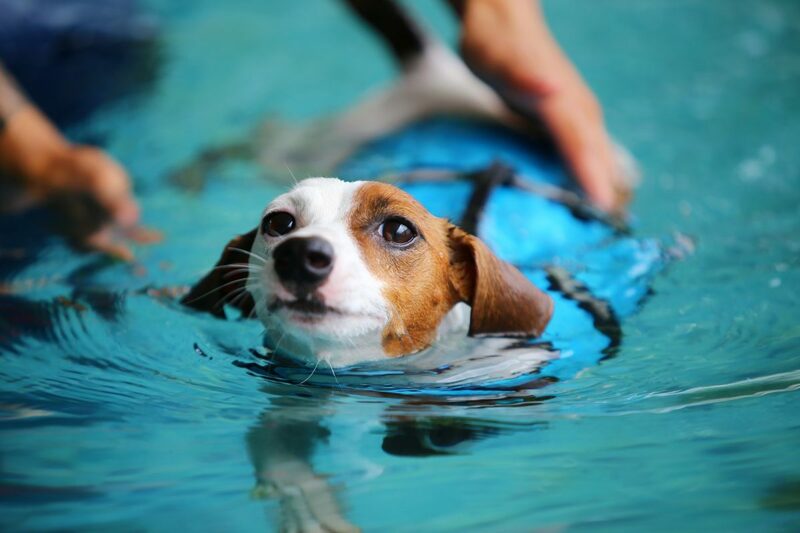 How does hydrotherapy help my dog? What are the benefits? Laser Therapy – coming soon! 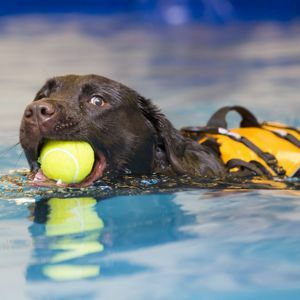 We are a leading Canine Hydrotherapy Referral Centre with a team of passionate, highly qualified, experienced and knowledgeable hydrotherapists specialising in rehabilitation, fitness, fun and puppy swims. 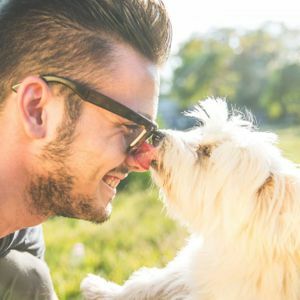 We want to make a positive difference to our four legged friends and have a real passion for ensuring all dogs have a happy, healthy and as pain-free life as possible whilst under our care. Situated within the rural village of Pollington – we can be easily accessed from Castleford, Doncaster, Goole, Howden, Pontefract, Selby, Wakefield and surrounding areas. Our relaxing countryside environment is perfect for injured, nervous or fearful dogs (and owners)! 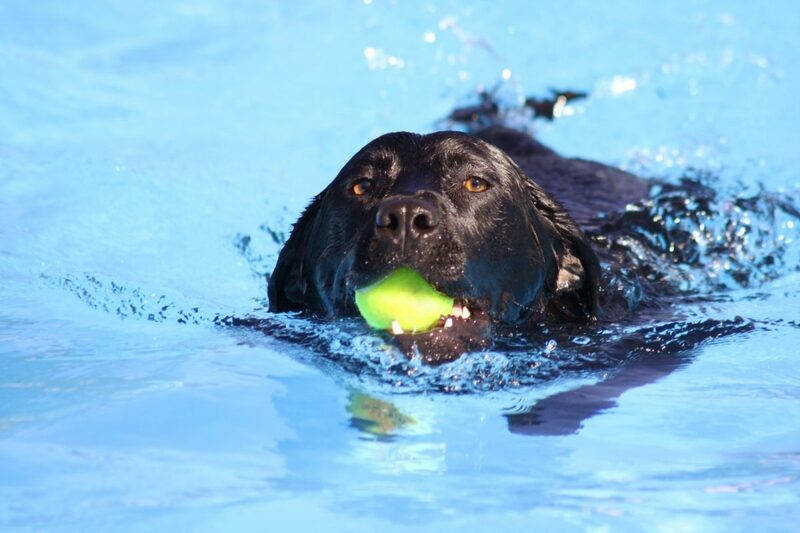 Interested in canine hydrotherapy for your dog? 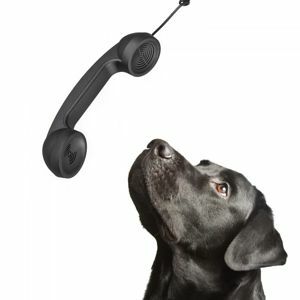 If you feel your dog would benefit (we absolutely know that they would) please get in touch and we can discuss your individual dogs needs. We were delighted that throughout the whole process, clearly the care of the dog was paramount. He loves the sessions especially the little resting moments where he gets a dedicated massage. After each session his mobility is improved, he’s got a spring back in his step! Absolutely perfect! It was so lovely to see our boy paddling around in the water! The work put in to ensure Rios was at ease and relaxed was second to none! Thank you so much! Fizz loved her swimming session this morning and is now happily snoozing on the sofa! Kelly was brilliant with her – we’ll be back! Please check us out on the social media links below. 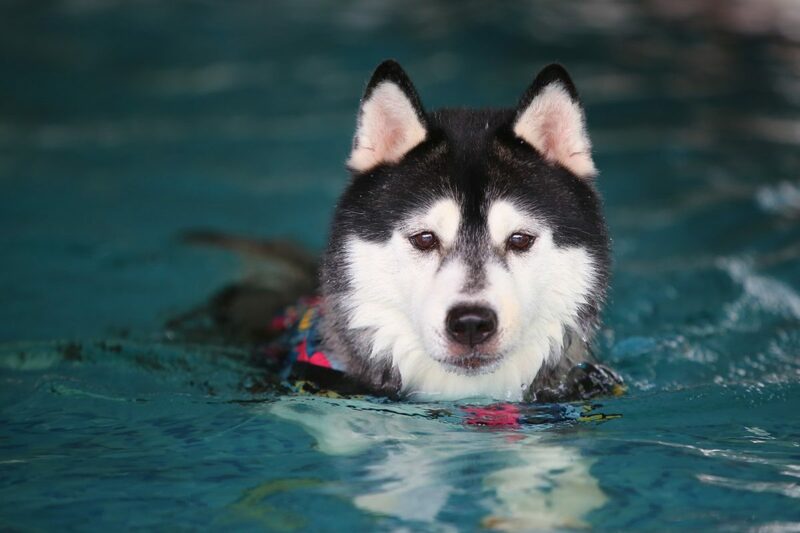 Yorkshire Canine Therapy Centre - Hydrotherapy Treatment is with Kelly Johnston. 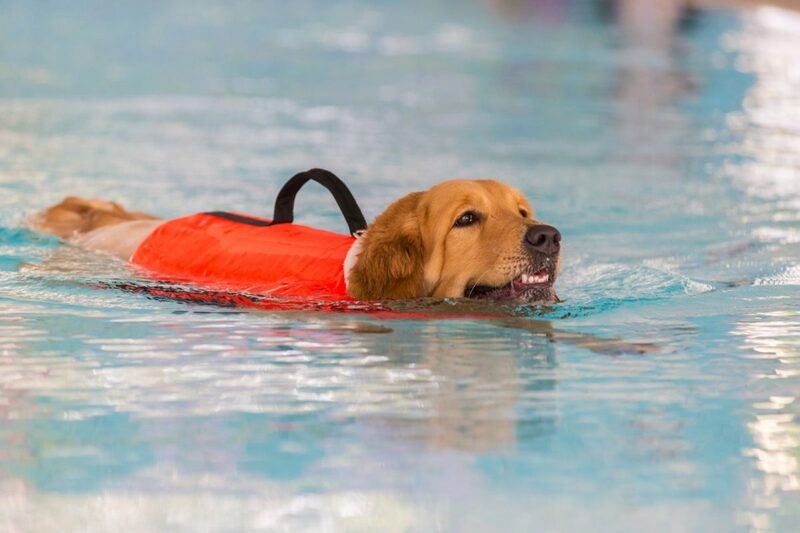 Yorkshire Canine Therapy Centre - Hydrotherapy Treatment shared a video.